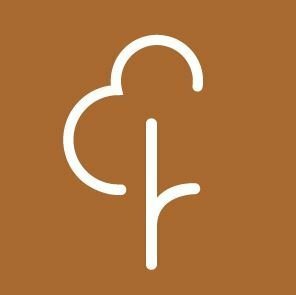 Parkrun – 2 Years Coming Up…. 151 completed yesterdays parkrun – well done to the runners and an even bigger ‘well done’ to the volunteers who make it happen for the 101st time. A two year celebration is looming (week after next). That’s 104 consecutive runs – never missing one Saturday…. even when the weather was freezing or the park flooded! Impressive or what?